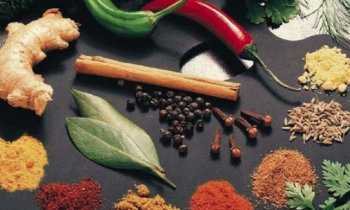 There are many herbs & spices have medicinal values. In this article let us learn about the seven top herbs and spices that are best for our health. Certain spices are used to cure a cold and flu where in there are other herbs that help you heal faster. 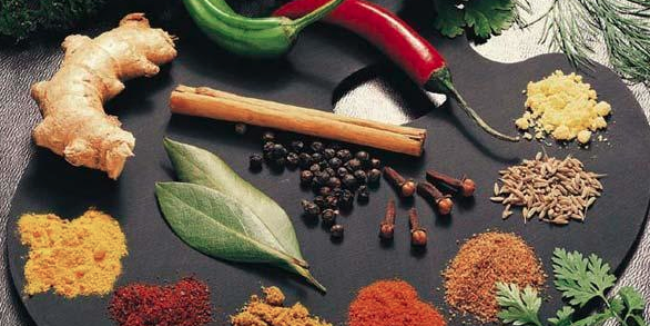 The time you hear the word “SPICES OR HERBS,” you think of the food & dishes. But using these herbs and spices to cure an illness is the plus point. So, let us check out the top healing herbs and spices that help you in curing and improving your health. Most of the herbs and spices has stuffed with antioxidant, antibacterial, and antiseptic properties that help you improve your health from the inside. Read on to know about the top Healing herbs and spices that help you to heal your body in this article. It has anti-diabetes benefits. This spicy spice helps in the treatment of shingles pain and diabetes-related nerve pain. Include this spice in your diet at least in one meal as it has real healing powers. It is the most healing herb. It has many health benefits, & it also can improve the blood sugar, and it improves the insulin level as well. This medicinal herb inhibits blood clots as well. Cloves have filled with anti-inflammatory and antioxidant properties. It prevents heart diseases, avoids cancer growth & slows down the cartilage and bone damage caused due to arthritis. These coriander seeds help in improving the digestion. All you want to do is make a tea of crushed coriander seeds and drink it. It immediately helps in improving your digestion process. It helps to increase the saliva that in return improves the digestive juices that help in good digestion. Avoid excess intake of the mustard seeds as it results in the strong laxative effect that can lead to vomiting. It is the best spice for healthy teeth. It has high antibacterial properties. It kills the bacteria in the mouth & helps to avoid decay. It has considered as an antidepressant as well. Turmeric is among the top most healing spice for better health. It stimulates the appetite & as helps in digestion. It has considered as the top most spice for the anticancer agent. 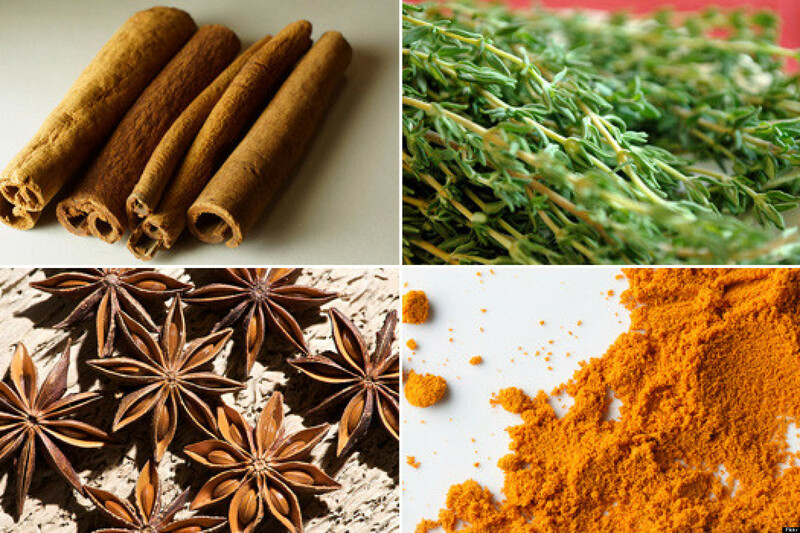 These are the 7 top healing herbs and spices that contribute to staying healthy. If you have any, then feel free to share with us in the comment section below.